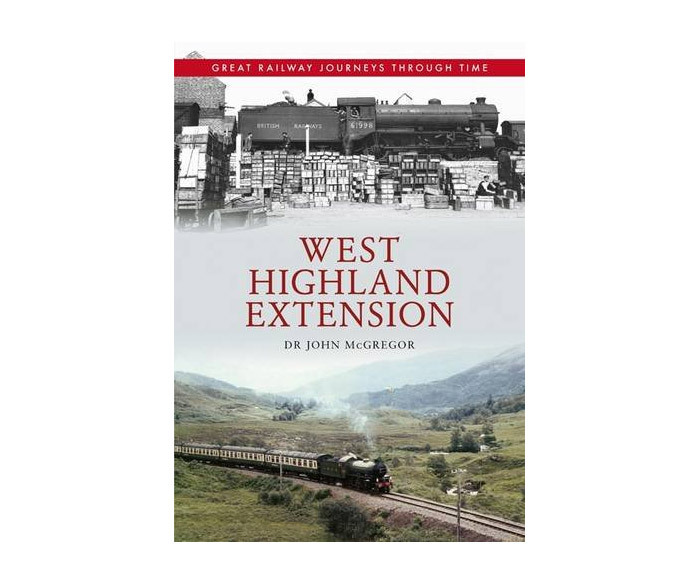 Another in the ever popular through time series from Amberley Publishing and John McGregor, this book takes an exceptional look at the West Highland Extension from Fort William to Mallaig, through archive photographs and up to date images, supplemented with detailed caption interpretation. A must have for anyone enthused by the line. With star appearances by our very own Glenfinnan Station Museum and the Jacobite steam train.